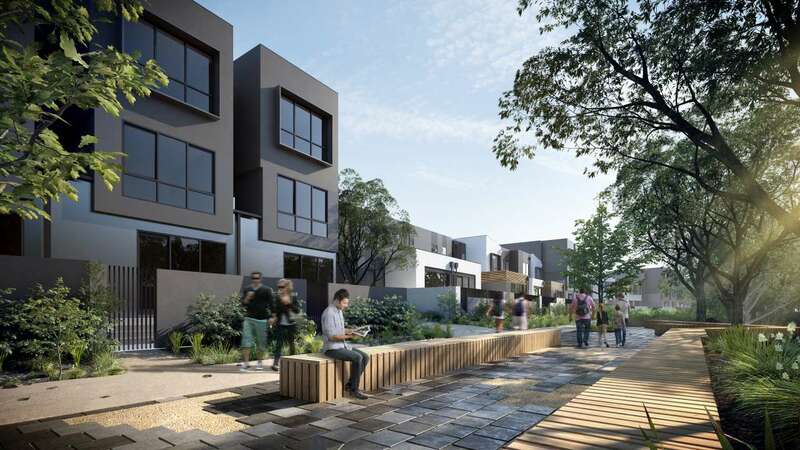 Backing onto Miles Creek picnic & parkland areas, immediately adjacent Graeves Reserve, provides residents with choices of open spaces & cycle paths. Short 5-minute drive to Southern Golf Club & Noble Park Football Social Club. Aspendale Beach just 23-minute drive from Yarraman Village. Bus services available from Yarraman Train Station, directly opposite Yarraman Village. Yarraman Village is surrounded by many public & private schools, catering to students of all ages from Kindergarten to University. 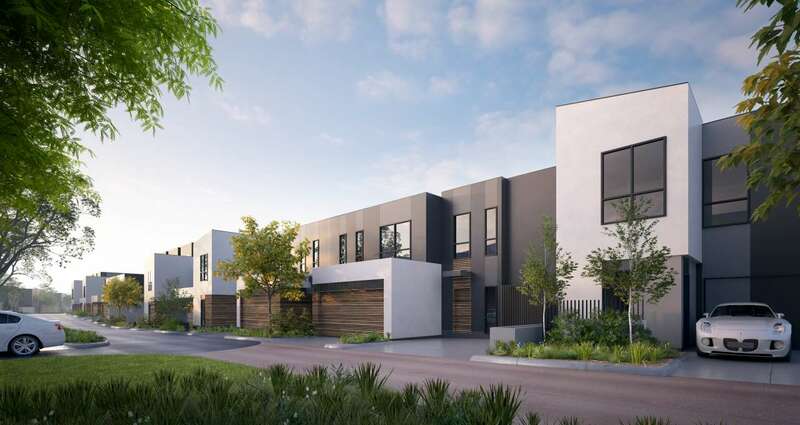 Options include La Kosta Childcare Centre less than 2kms away, St Anthony Primary School is only 1.6kms away, while the academy high performing Haileybury College a short 11-minute drive to the next suburb Keysborough. Tertiary institution Monash University (Clayton Campus) is 16-minute drive. Array of multicultural dining options, Little Bad Wolf & Rosh Sweet & Restaurant on Railway Parade, opposite Yarraman Village. Short drive to Maple Leaf Chinese & Malaysian Restaurant, Desi Tandoori Dhaba & La Bohemia Chilean Restaurant in Noble Park. 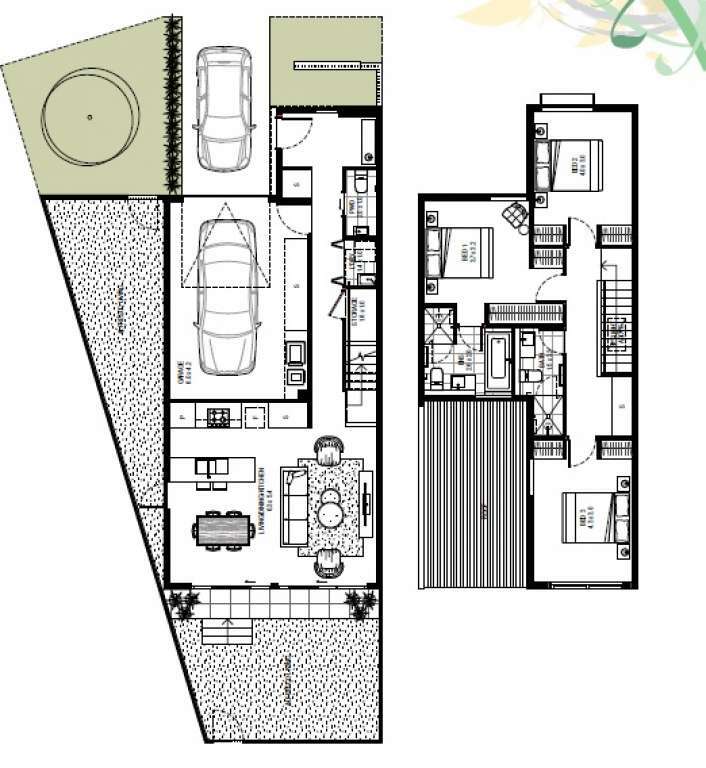 Other options include Shark Finn Inn & Hungary Caterpillar Caf� & Keysborough Hotel situated in next suburb, Keysborough. Easy access via Chandler Rd. Other nearby shopping centres include Parkmore Shopping Centre in Keysborough, Dandenong Markets & Plaza and Springvale Homemaker Centre. Alternatively, the City is an easy train ride away. Chandler Road Medical Centre a mere 590m away, and less than 1.5km away from Queen Elizabeth Centre Public Hospital and�South Eastern Private Hospital.